IEEE published a picture of Sony's first curved sensor. The upcoming Sony RX2 full frame camera is rumored to have a curved sensor and a 35mm f/1.8 lens. 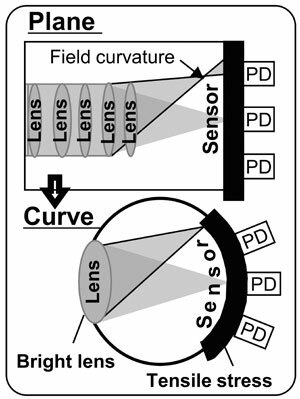 Sony has filed several different patents in the past for curved sensors and lenses. 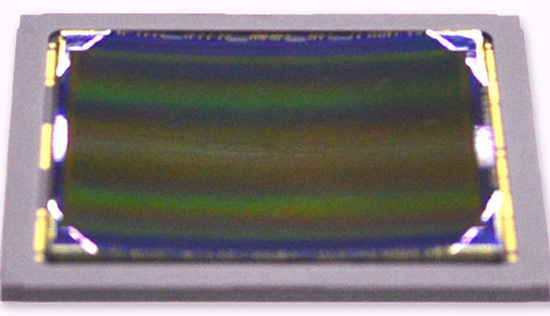 A curved CMOS sensor has a few advantages over a planar sensor, Itonaga said. Because of the geometry, it can be paired with a flatter lens and a larger aperture, which lets in more light. Photodiodes at the periphery of a sensor array will be bent toward the center, which means light rays will hit them straight on instead of obliquely. 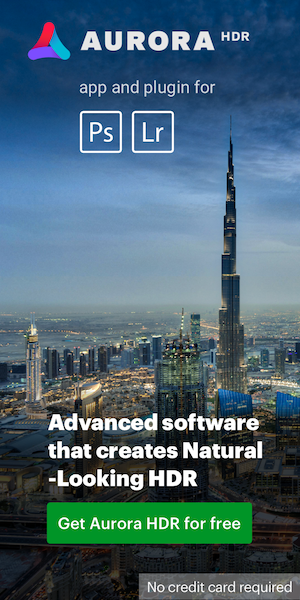 What's more, the strain induced on a CMOS sensor by bending it alters the band gap of the silicon devices in the sensor region, lowering the noise created by "dark current" — the current that flows through a pixel even when it is receiving no external light. This entry was posted in Sony and tagged curved sensor, Sony RX2. Bookmark the permalink. Trackbacks are closed, but you can post a comment.